Musk has opened the patents, held by Tesla, to the public. July 8, 2014—If you haven’t heard about Tesla Motors you’re missing some outstanding work by a company that supports clean energy vehicles. Tesla is an independent automaker, who is striving to eventually offer electric cars at prices affordable to the average consumer. In an article by Christy Lewis at http://www.ytcleanenergy.org, she describes driving a Tesla Model S electric car over Teton Pass in Wyoming. 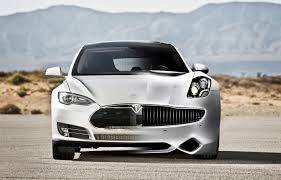 The Tesla started out charged with the capacity to go 263 miles. As it climbed the mountain, it lost a little range capacity, but still maintained 245 miles of power and, at the top of the mountain, the Tesla had 220 miles of range capacity left. The Tesla car only lost 25 miles of range capacity in a 6 mile climb. Then, as it declined the 10 miles down to the bottom of the pass, the Tesla gained a 5 mile range due to braking. Regenerative braking down the pass adds to the Tesla’s milage capacity. He also noted that electric car sales by major car companies are less then 1% of their total sales, and it is impossible for Tesla to build cars fast enough to address the current climate change crises attributed to burning fossil fuels. 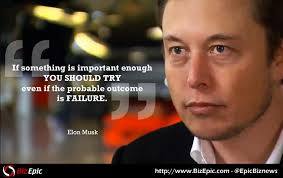 Tesla Motors and Elon Musk get it! Either we work towards saving our planet for future generations or we don’t! Maybe it’s time car manufacturers stop thinking about profits and start thinking about our future! Categories: Electric and hybrid vehicles, Energy Programs, High MPG vehicles | Tags: clean energy vehicles, Regenerative Braking, Telsa Motors | Permalink.